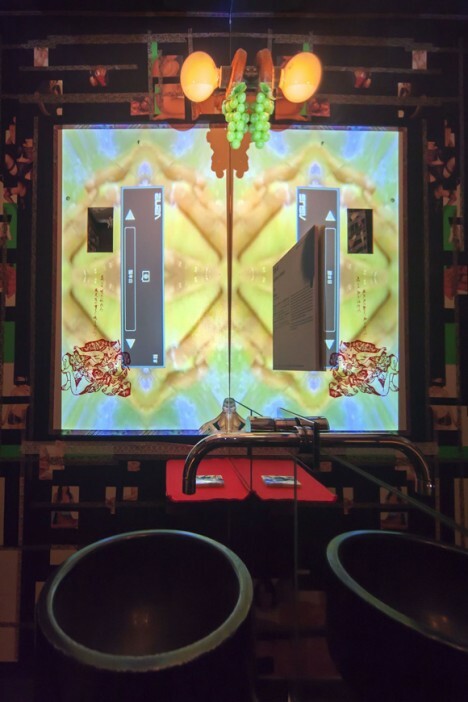 Maybe it’s a little weird to stare at oversized images of whipped cream and cherries plastered onto the wall while you’re relieving yourself, but hey, at least it’s not the other way around. 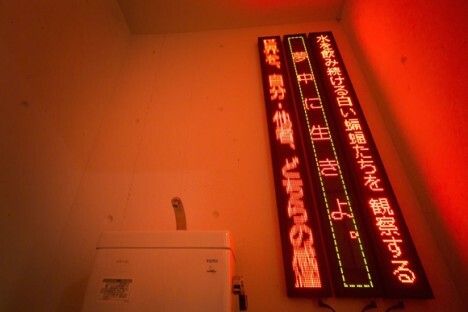 The Toilennale festival in Oita, Japan attempted to elevate public restroom facilities into cultural experiences by transforming them into art installations or holding events like poetry readings inside. 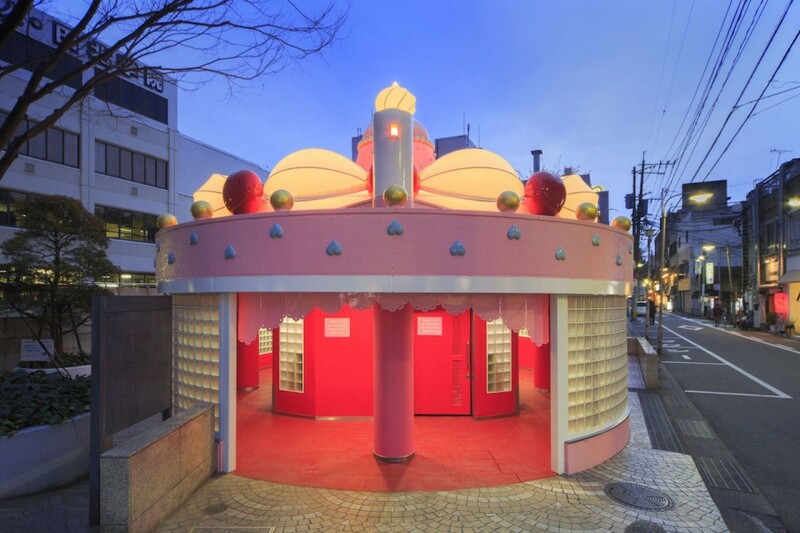 This particular installation, entitled ‘Melting Dream,’ looks like a gigantic cake – or perhaps an ice cream sundae – from outside (perhaps inspired by actual urinal cakes). 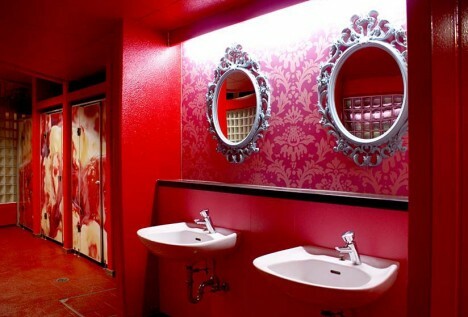 Step inside and you’ll be confronted with murals of various sweet treats alongside cherry-red floors. 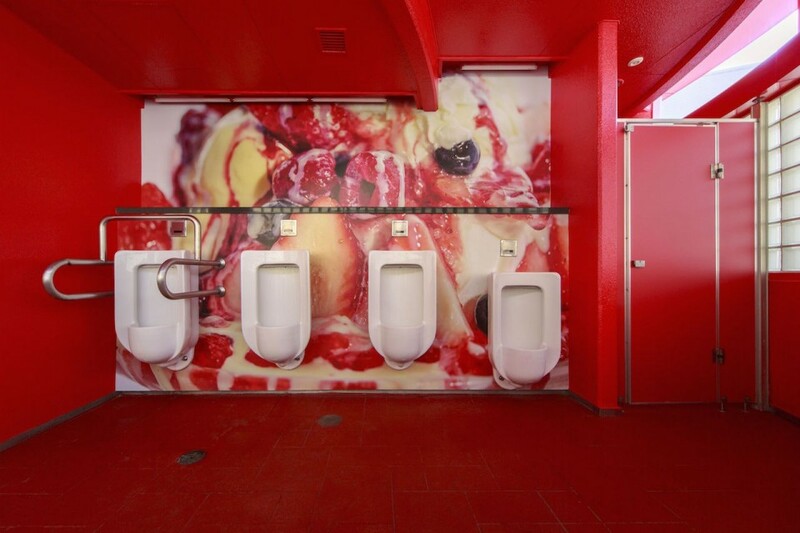 Set adjacent to urinals mounted a wall, suddenly a sugary glaze dripping down fruit takes on a more ambiguous meaning. 15 other public restroom transformations included ‘gonzo performance,’ private poetry readings inside stalls, a celebration of toilet graffiti and “an odd recital given by the ‘Zombie,’ an automatic performance machine that plays the recorder.” The facilities remained open for their usual purpose throughout the festival, which opened in July and ran through September 23rd. The next Toilennale is scheduled for 2017.